To provide an educational opportunity for each student of St. Malachy School to mature spiritually, intellectually, culturally, socially and physically. 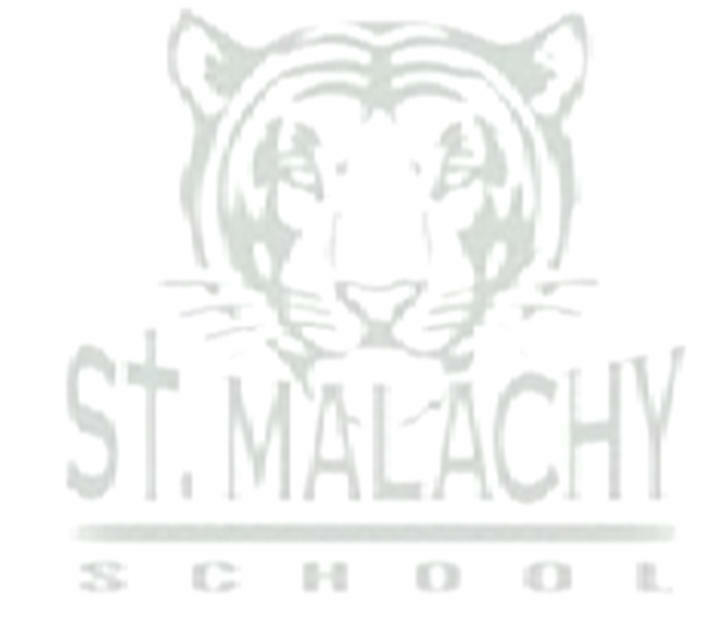 In partnership with the Diocese of Peoria, St. Malachy Parish, faculty, parents and the area community; St. Malachy School will graduate students whose standards reflect the values instilled by quality Catholic education. 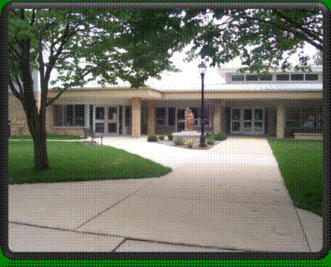 St. Malachy School is a Catholic elementary school in the Peoria Diocese, which is dedicated to the educational mission of the Church - to proclaim the message, to build community, to enter into prayer and worship, and to motivate to serve. To teach our Catholic faith and heritage through a comprehensive education program based on doctrine and experience. To stress moral development, and the teaching of Catholic values in all areas of the curriculum. To challenge children to aim for excellence and to become increasingly responsible for their own learning. To encourage and enable students to be respectful and self-disciplined. To develop critical thinking skills which encourage each child to reflect carefully and articulate clearly their own thoughts, opinions and conclusions. To provide an atmosphere which encourages tolerance, and which discourages prejudice and disrespect. To nurture each child's feelings of self-esteem, self-worth and self-confidence. To provide opportunities for prayer experiences and liturgy, shared by students, faculty and parents. To challenge students to give witness to Gospel values in their daily lives and to see themselves as responsible for the Church's mission of building a world based on concepts of justice and peace.